There comes a time on Earth for all life to be renewed, and for past truths to be known. 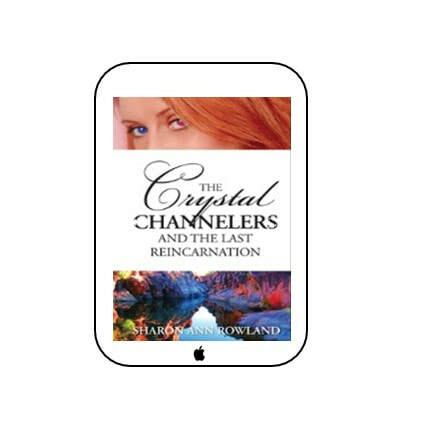 In The Crystal Channelers, Sharon Ann Rowland’s wildly inventive, thought-provoking new science-fiction fantasy series, the time when all is revealed is the not-too-distant-future of 2018. And the place for age-old truths to shine forth is the majestic, yet unrelenting terrain of Australia. Following the lives of six seemingly normal Australians, this globetrotting, time-travelling set of books is certain to rivet anyone who relishes richly drawn characters, unrestrained imagination, abundant humour, and a dash of romance. 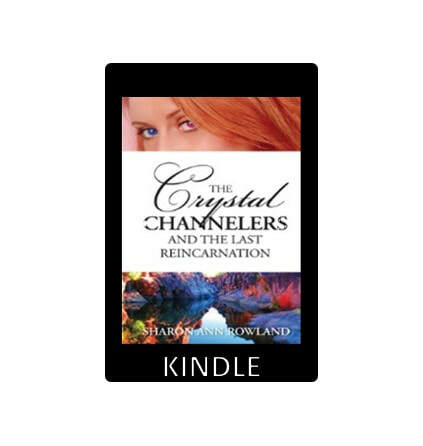 All three-(3) books are available on Kindle, and are currently on sale! All three-(3) iOS books are available for download into iBooks on both the iPad and iPhone. 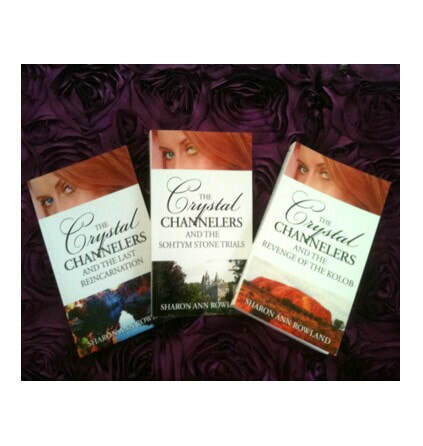 All three-(3) books are available on Amazon, and various other booksellers online. Issue 01 of the Oddities e-Club Magazine (as well as our APP) is free to download via our new WebApp, located at ​https://www.magloft.com/app/oddities - check it out today!